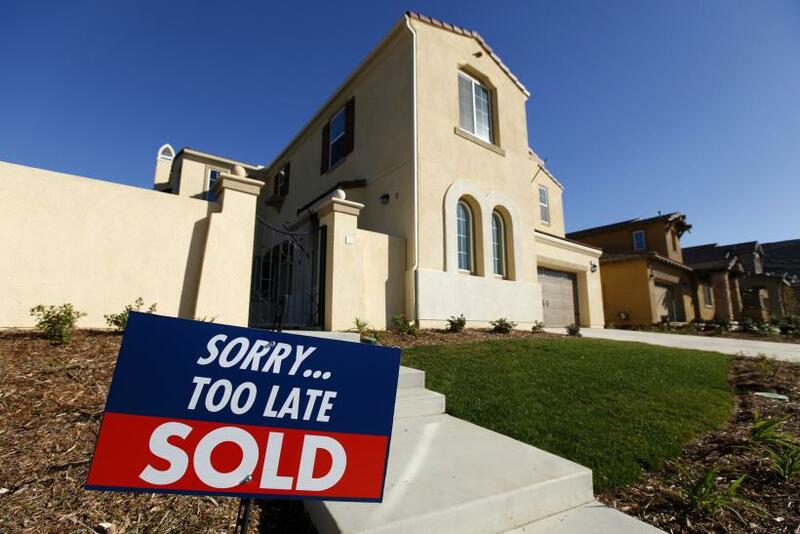 U.S. home prices rose an unexpectedly robust 2.5 percent in April from the previous month, with at an annualized rate of 12.1 percent from a year earlier, according to the S&P/Case-Shiller home-price index released on Tuesday. That 2.5 percent gain is the largest monthly gain in the history of the index. It compares with a 10.9 percent gain for annual figures in March, and a 1.1 percent month-to-month gain at that time. Economists expected a 10.5 percent annual gain in April, according to Briefing.com, so the index beat expectations. They expected a much more modest 1.1 percent monthly gain for April, in line with previous months. In separate news, U.S. home builder Lennar Corporation (NYSE:LEN) reiterated its belief in a genuine housing recovery, even as mortgage rates rise. Only Detroit saw declines in April, with San Francisco posting the strongest gain in home prices, at 4.9 percent. The S&P/Case-Shiller index is based on a survey of single-family home prices in 20 cities. The index has posted increases every month since February 2012.